Google Play has become the breeding place for various kinds of malware. The latest trend seems to be mobile mining malware. A while back – in November 2017 to be precise – it was discovered inside gaming application Cooee. And only this week, two more of them were discovered in two different apps: SP Browser and Mr. MineRusher, both of which have a subscriber base over thousands. As you probably know mobile mining process begins once the user downloads the application and opens it. It doesn’t require user action and the entire process happens through the automatic connection. The whole process takes place in the background without the mobile user becoming aware of it. However, it has been found out that this mining malware, which goes by the name Monero, has little effect on mobile devices and is therefore just mostly annoying. Although no serious security issues have been raised and there’s hardly any monetary gain for hackers behind Monero mining malware, it definitely worth taking the right security measures which can protect your mobile devices against them. How To Protect Mobile Device Against Monero Mining Malware? 1. Antivirus for Android: Install android antivirus software. 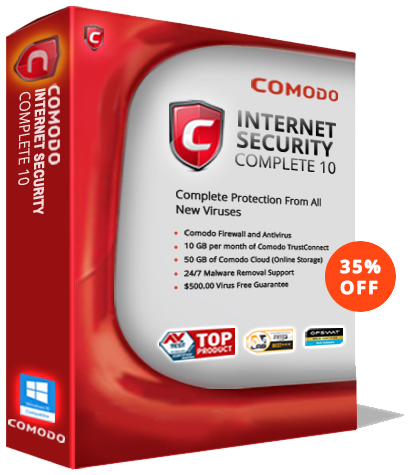 There are many free android antivirus software (like our very own Comodo Android Antivirus) which can offer good protection against not just mining malware but any kind of malware, including zero-day threats. And not to forget protection against various malicious apps as well. 2. Download Apps Only From Legitimate App Stores: Exercise precaution while downloading apps. Don’t just download them from any site but only from trusted sources. In other words, do some research on the site (to find out whether it is reliable or not) from which you wish to download apps. 3. Carefully Check For Permissions Apps Request: Often malicious apps masquerading as legitimate ones request for permissions that don’t make sense or seem necessary for the app to function. Never grant such unneeded permissions and even better uninstall them. 4. Read User Reviews: You can also check online user reviews about the app you wish to download. More often than not, they tell the true story. This way, you can easily find out whether the app is legitimate or not. We live in an age where it’s raining cybersecurity threats. Therefore one cannot afford to leave his or her mobile device unprotected. This is especially true if it’s an android mobile, because, as already mentioned, the number of malware targeting this OS is increasing at an unprecedented rate. So install antivirus for android mobile, keep it safe against various security threats.